Author: Chimsnab / All rights reserved. Following the transaction completed on February 8, Aster 2000 owns 491,400 Himsnab shares, the chemicals supplier said in a statement. Himsnab's last closing price on the Bulgarian Stock Exchange, of 45 levs per share, values the 0.98% stake at some 1.1 million levs ($635,000/562,000 euro). 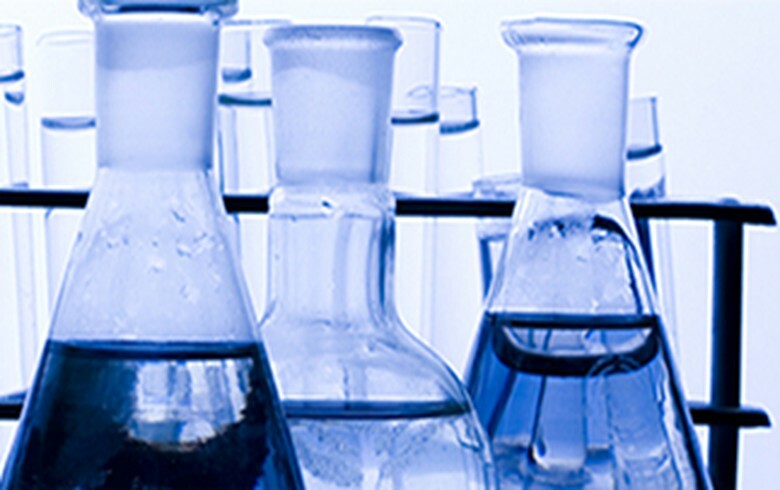 Himsnab supplies raw chemicals for the food, pharmacy and cosmetics industries.